Anita’s son David served in the Marine Corps and was killed in action on August 1, 2005. She and her husband, Greg, help returning veterans. They spoke about her son and some of the projects they’ve supported. Good Morning Gloucester readers may remember Anita’s joy in finding a Paul Frontiero “Art, Rocks!”, and donating a flag to the Boulevard. Anita’s mom was born in Gloucester in 1917; her Uncle was dear friends with Pauline Bresnahan’s father. 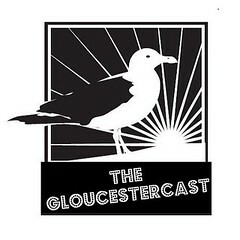 With or without the Gloucester family connections, I believe that Anita and Greg are so impressed by the Cape Ann Veterans Services that they would be delighted to work together anyhow. 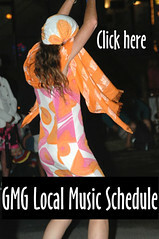 Learn more about David, and Anita and Greg’s projects http://www.sgtdavidcoullard.com. Mutts Mending Military is another organization they’ve supported. How nice that Cape Ann Veterans Services is included. 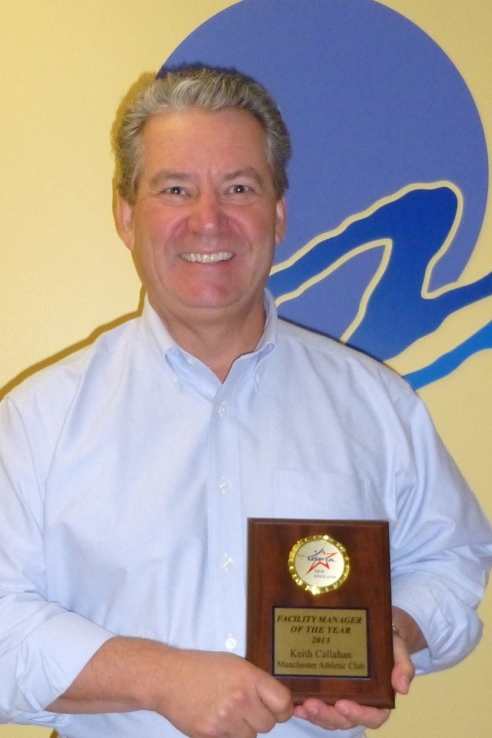 Keith Callahan was recently honored as Facility Manager of the Year by the United States Professional Tennis Association (USPTA). 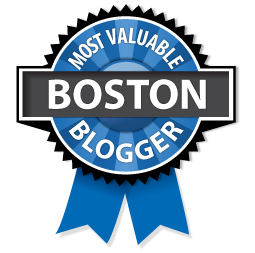 Callahan is the General Manager and Managing Partner at Blue Sky Holdings, Inc., the parent company that includes Manchester Athletic Club in Manchester by-the-Sea, MA, MAC Fitness in Rowley, MA, and MAC Fitness in Gloucester, MA. The award was given by the USPTA New England Division at its winter convention held at Chatham Bars Inn Resort and Spa in Chatham, MA November 7-9. The USPTA’s mission is to raise the standards of the tennis profession and promote greater awareness of the sport. 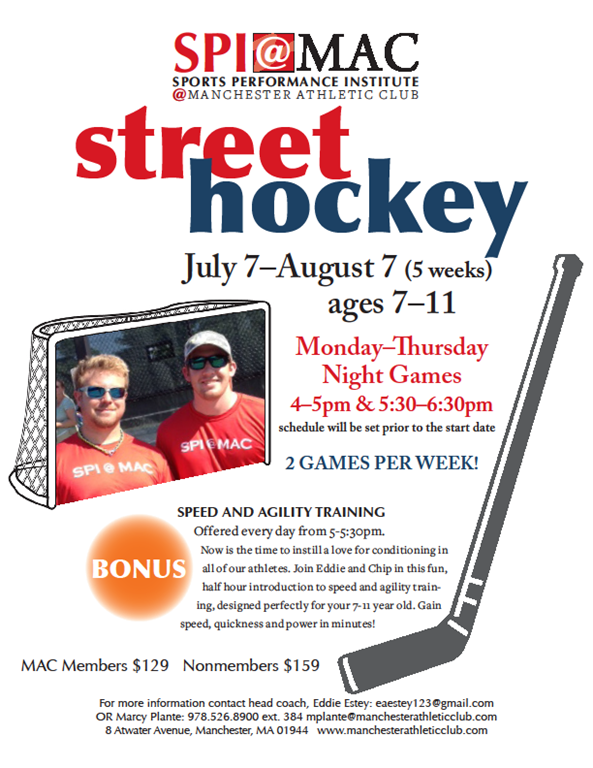 Manchester Athletic Club has consistently followed in that tradition. Under Callahan’s direction, the club has built a new outdoor tennis venue and home to the Boston Lobsters professional tennis team; fostered a longtime relationship with renowned tennis coach, Nick Bollettieri, and hired USPTA-certified coaches who are supported with continuing education and professional development. The club has also been chosen a USTA Regional Training Center of New England and one of 12 Certified Regional training centers in the country. 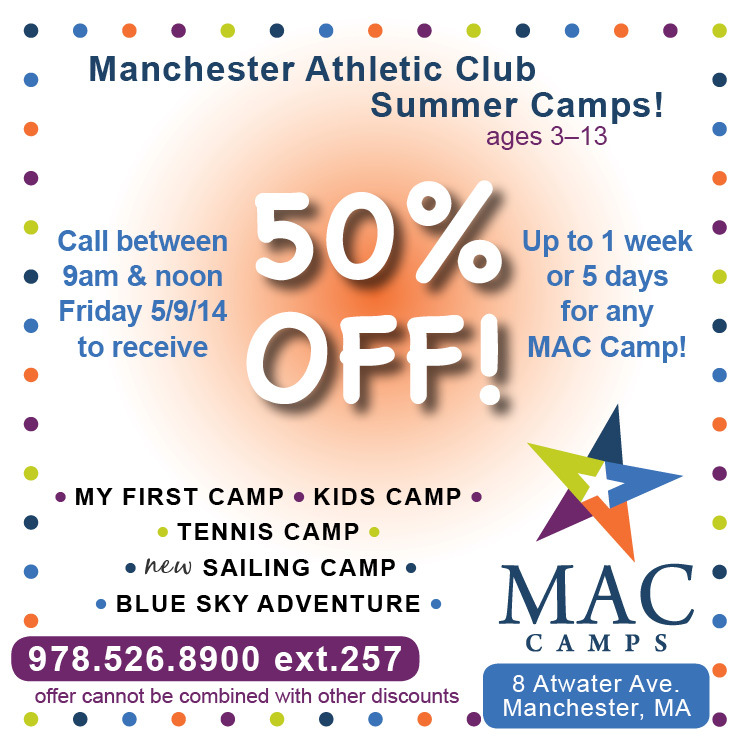 It is home to MAC Tennis Academy, a tournament-training program for high-performance juniors, as well as a nationally-recognized 10-and-under program that has been producing New England’s top players for over a decade. In addition, the club created the MAC Sports Foundation, which provides scholarships to juniors in need as well as grants to community and school programs. 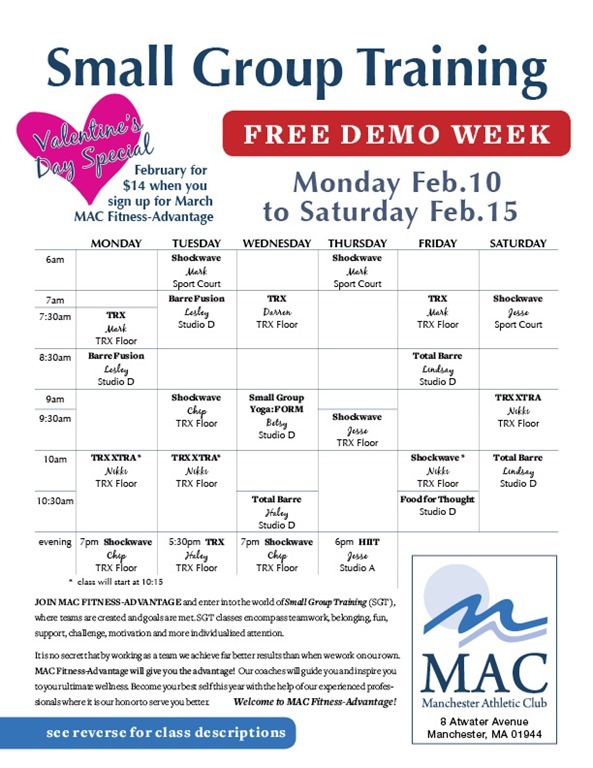 Manchester Athletic Club is a full-service health club and features 12 tennis courts, the Gymazing! 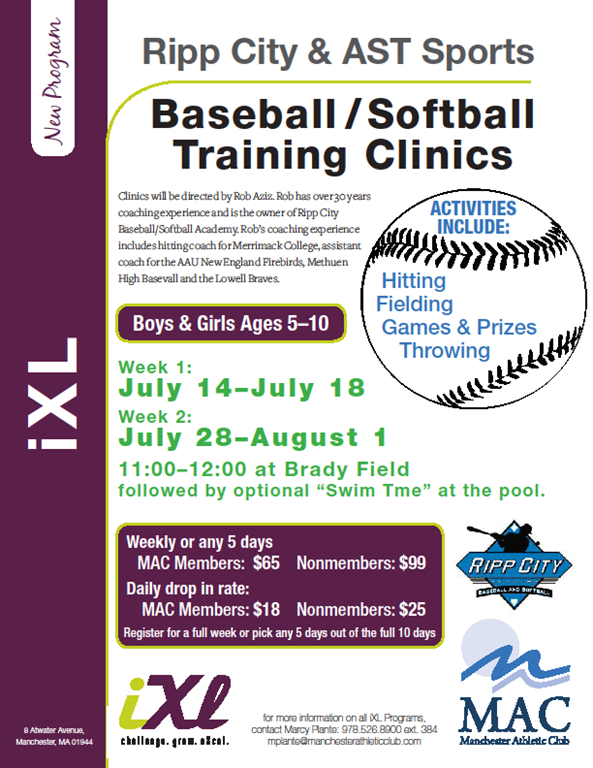 Child Center, iXl programs for young teens, a fitness and strength training center staffed with certified professional trainers and nutritionists, indoor aquatics center, multiple group exercise studios, and an outdoor pool with playground. Keith Callahan of Manchester Athletic Club, recipient of the USPTA’s Facility Manager of the Year Award. 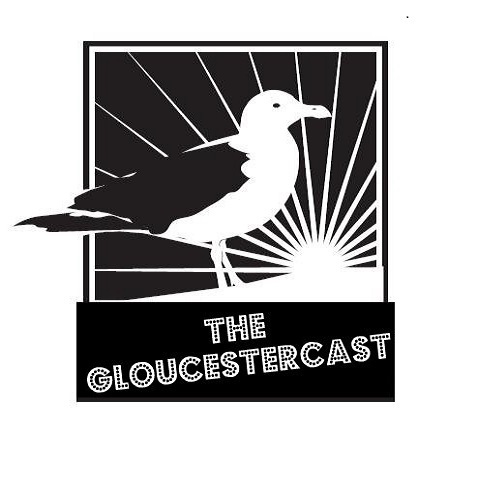 Topics include: Cape Ann Restaurant Week, Franklin Cape Ann,1 Out of 5 Of Us Knew, Lobsta Land, Ohana, Seaport Grille, The Sea Glass Restaurant, Lat 43, The Grand Café At Emerson Inn By The Sea, Mark Lodge Wedding, Destinos, Derek Kaloust, Giuseppe’s Closing Poll Results, Indian Food Misconceptions, David Calvo, Anmol, Memory Lane, Who Are The 1%ers That Say We Need Another Pizza Joint?, Lobster Pool Sold, Kim Smith’s Apple Crisp, Gloucester Gas Price Website and How I Can’t Understand Why Electricity Prices Are Going Up 35% With Lowest Oil Prices In Years, Home Heating and Open Floor Plans, Cape Ann Chimney and Hearth, Curcuru Ciaramitaro Wedding 1938, Captain Joe A Schooner Fisherman, Posture and Fatigue, Elizabeth Bish, Walk Like A Pompous Jerk For Less Back Pain, Treating Back Pain vs Preventing Back Pain, Sista Felicia Cannot Do Yoga Because She Gets Dizzy From Holding In Her Farts, Craig’s Obsession With The Alcohol Content In Every Beer He Drinks, A Glass of Wine vs A Glass of Beer, Bill O’Connor Asks- “Is It Up The Line or Down The Line?”, Carpooling Today, Tanya Frost Reynolds North Shore Walk For ALS, Joe Borge Sr From Lone Gull Finishes The Ironman In Kona Hawaii, 98th Podcast, Reunion 100th Podcast, Kenny MacCarthy, Manchester Athletic Club New Alliance With Tennis Academy In France, Going Back To Analog Appliances, Today’s “Industrial Grade Appliances” Are Made More Poorly Than Yesterday’s Consumer Grade Appliances,Thanksgiving Traditions. 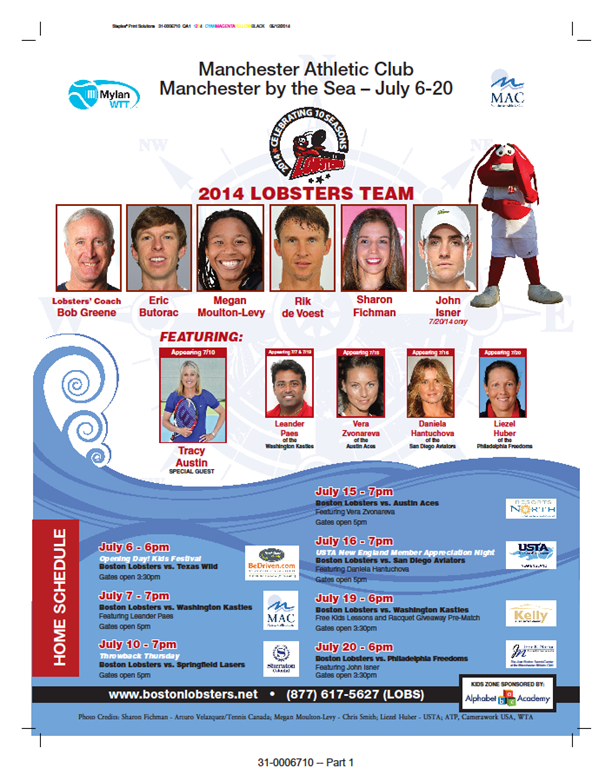 Boston Lobsters At the Manchester Athletic Club Comin At Ya! 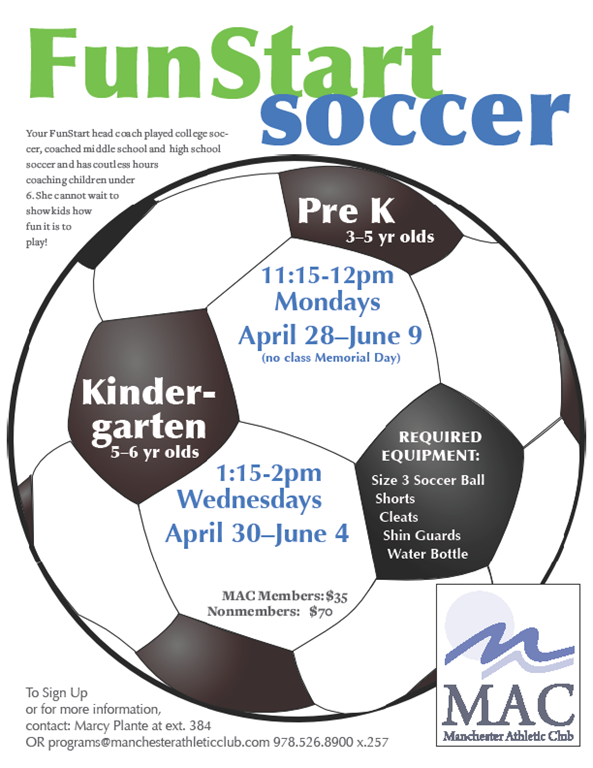 The Manchester Athletic Club and Lil’ Sprouts of Essex Preschool Partner to support the “whole child” and their families. 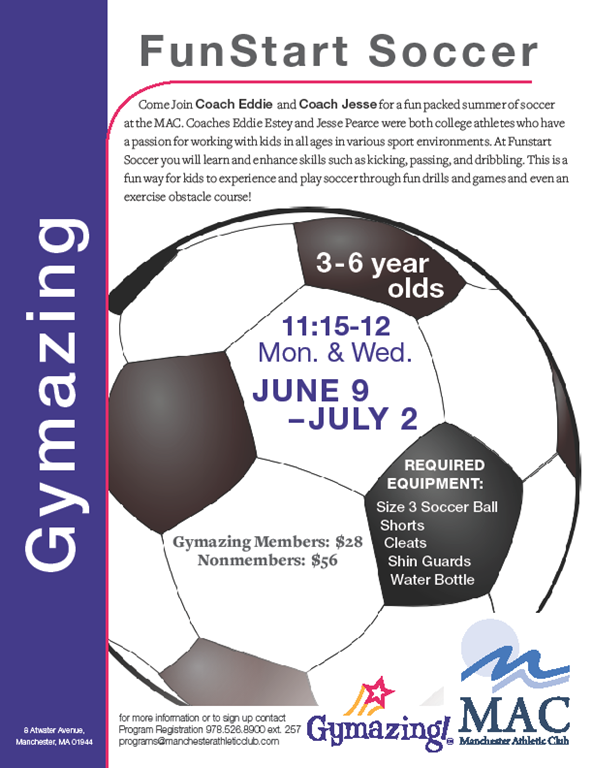 Lil’ Sprouts of Essex Preschool, serving students 2-6 years of age, located at #1 Scott’s Way in Essex, MA will partner with the Manchester Athletic Club’s program “Gymazing” to create “MAC SPROUTS”. Presently Lil’ Sprouts of Essex operates on the public school calendar and is in operation from 7:30 AM to 3:00 PM Monday through Friday. 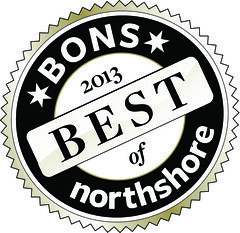 Jane Lindland, Director and owner of Lil’ Sprouts of Essex recognizes there is a piece of the community that she could better serve by filling the need for an extended day after school program (3:30 PM – 5:30 PM), as well as coverage during school vacation weeks and full time summer care. 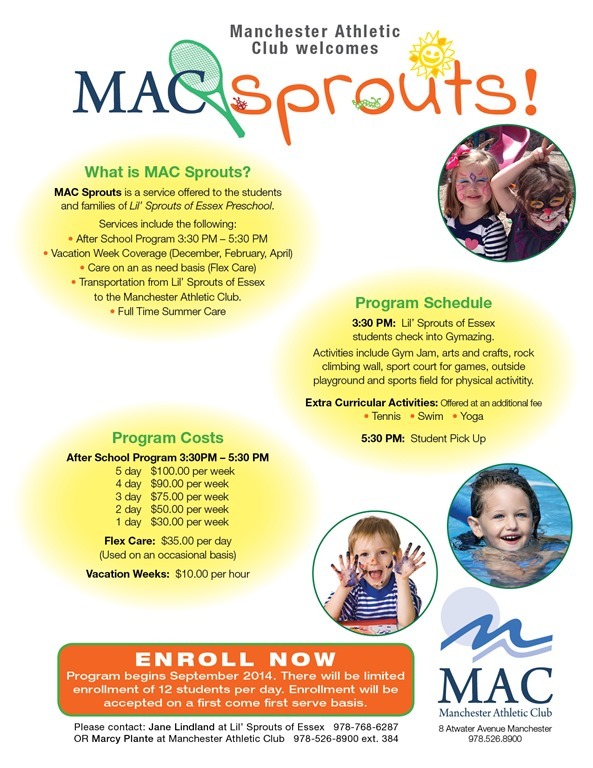 Marcy Plante, Director of Gymazing and an alumni family of Lil’ Sprouts of Essex is working hand in hand with Ms. Lindland to develop “MAC SPROUTS” which will begin in September 2014. With this partnership Lil’ Sprouts of Essex will bring to their students and families a focus on physical education, health and nutrition. 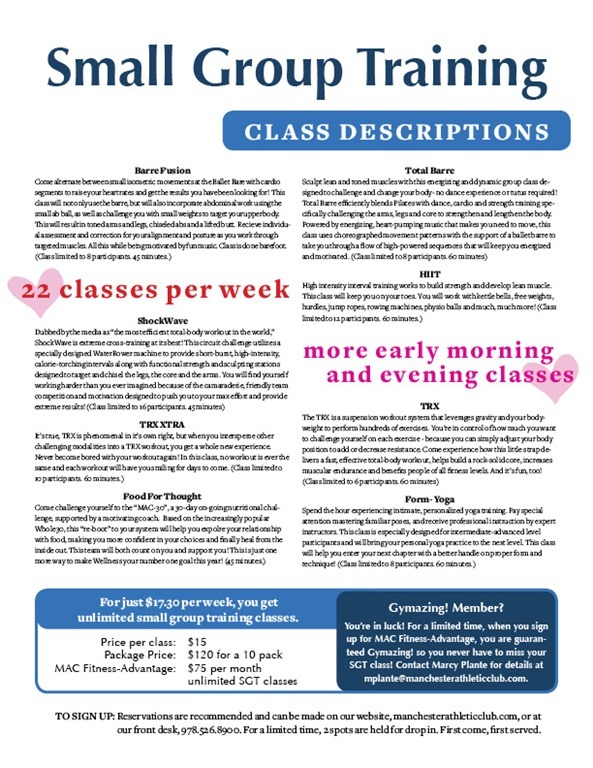 Additional offerings will include instruction in tennis, swim and yoga. Students will be transported from Lil’ Sprouts of Essex to the Manchester Athletic Club where families will pick up. 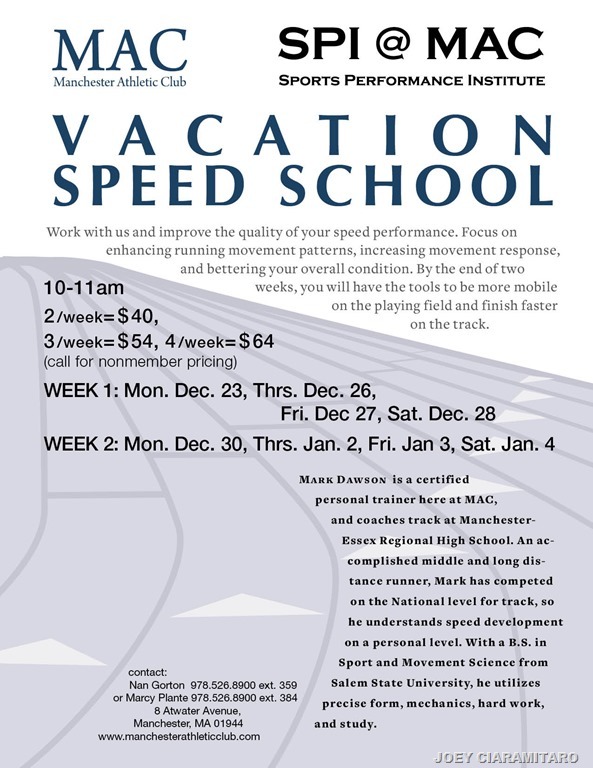 The program will begin with a limited enrollment of 20 students per day. 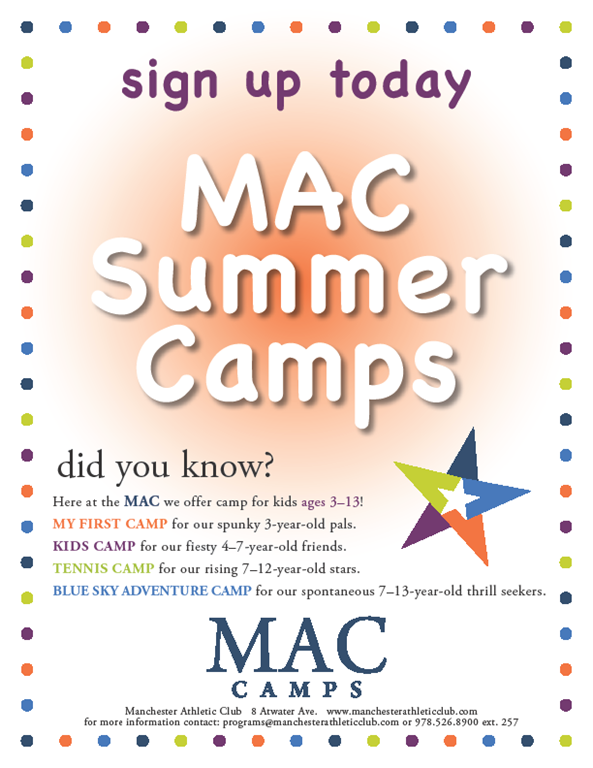 To enroll contact Lil’ Sprouts of Essex @ 978-768-6287. 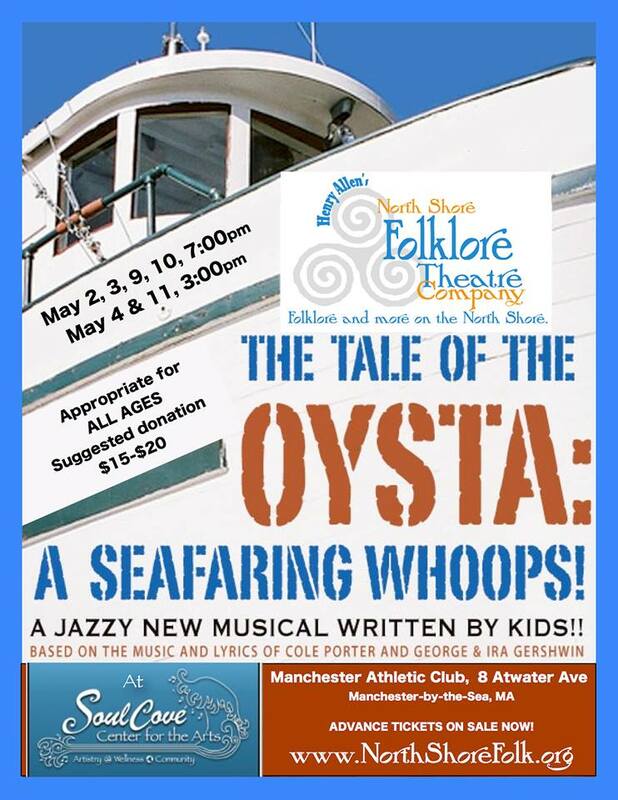 The Tale Of The Oysta: A Seafaring Woops! 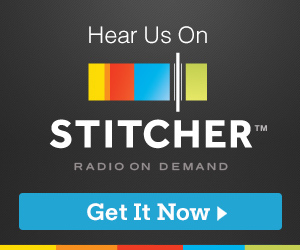 A Jazzy New Musical Written By Kids!! 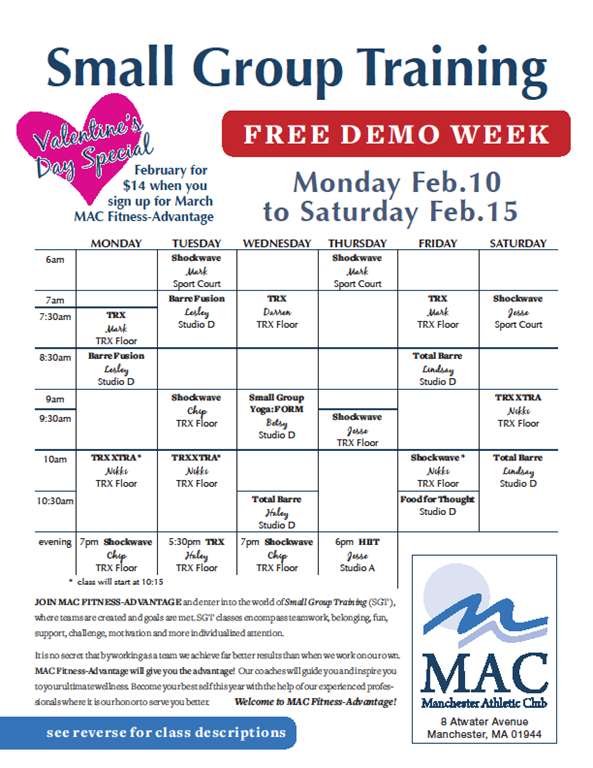 Small Group Training At The MAC- Free Training Week Feb 10-Feb 15th! Long time no see!! Where have you been? 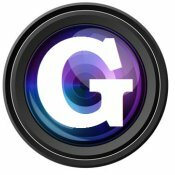 Can you please post the following on GMG? We started an AMAZING Black Friday promo early!!! 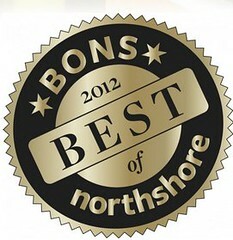 Zero fees until 2014! No joining fee, the rest of this month for free and the whole month of December! 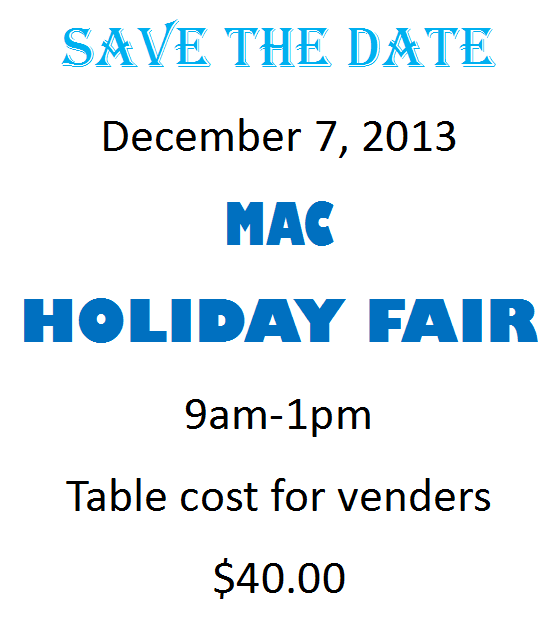 Promotion ends on Cyber Monday- 12/2/13. 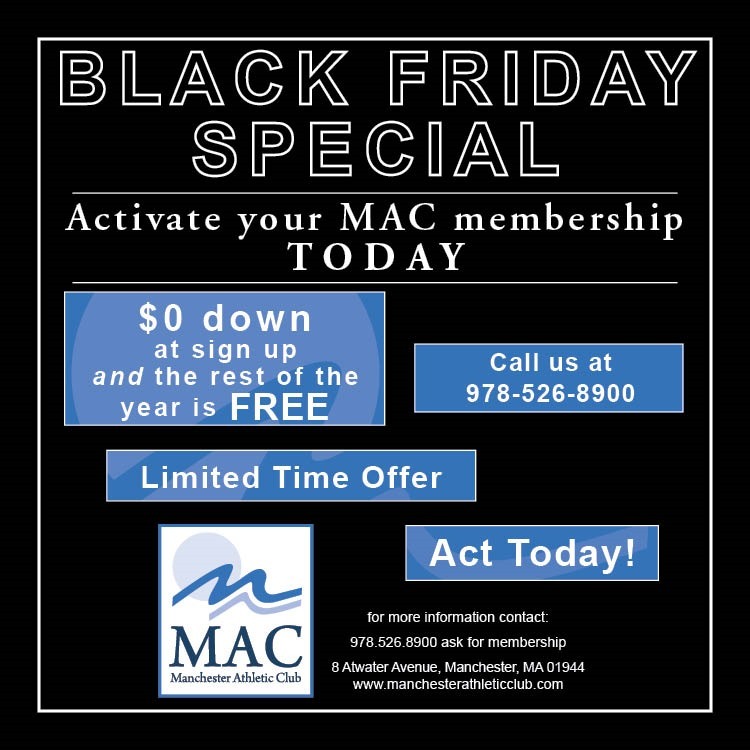 Call Samantha Larsen at the MAC at 978-526-8900 and secure the deal for yourself! See y’all there in January when work slows for me! 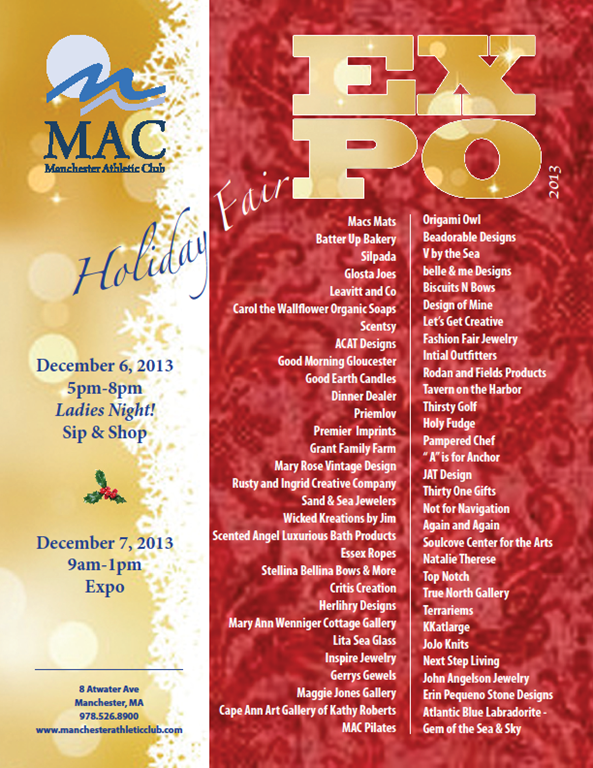 Manchester Athletic Club Holiday Fair Dec 6th and 7th- GMG Will Be There!!! 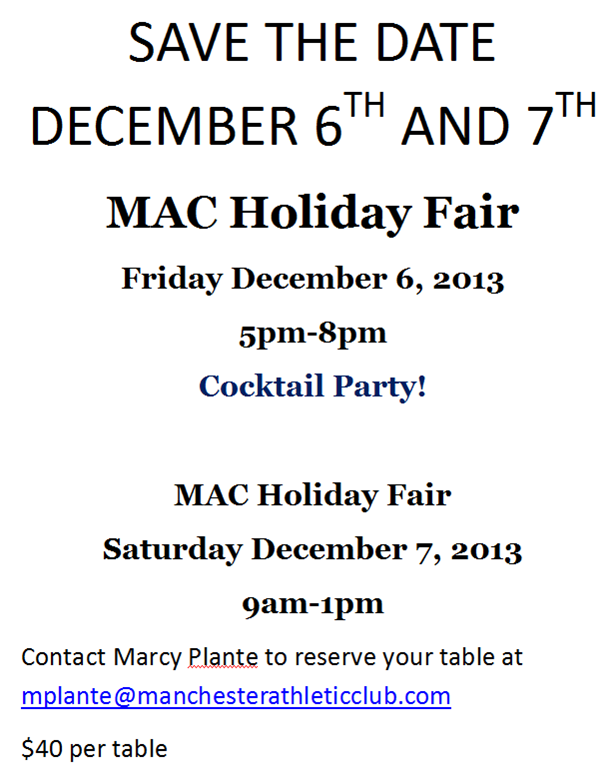 MAC HOLIDAY FAIR- RESERVE YOUR TABLE NOW!